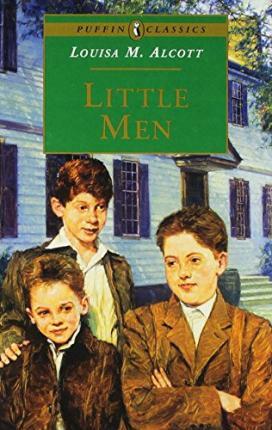 The third book about the March family and their friends. With two sons of her own, and twelve rescued orphan boys filling the informal school at Plumfield, Jo March (now Jo Bhaer) couldn't be happier. But despite the warm and affectionate help of the whole March family, boys have a habit of getting into scrapes and there are plenty of troubles and adventures ahead. The third book about the March family and their friends.With two sons of her own, and twelve rescued orphan boys filling the informal school at Plumfield, Jo March -- now Jo Bhaer -- couldn't be happier. But despite the warm and affectionate help of the whole March family, boys have a habit of getting into scrapes, and there are plenty of troubles and adventures in store.